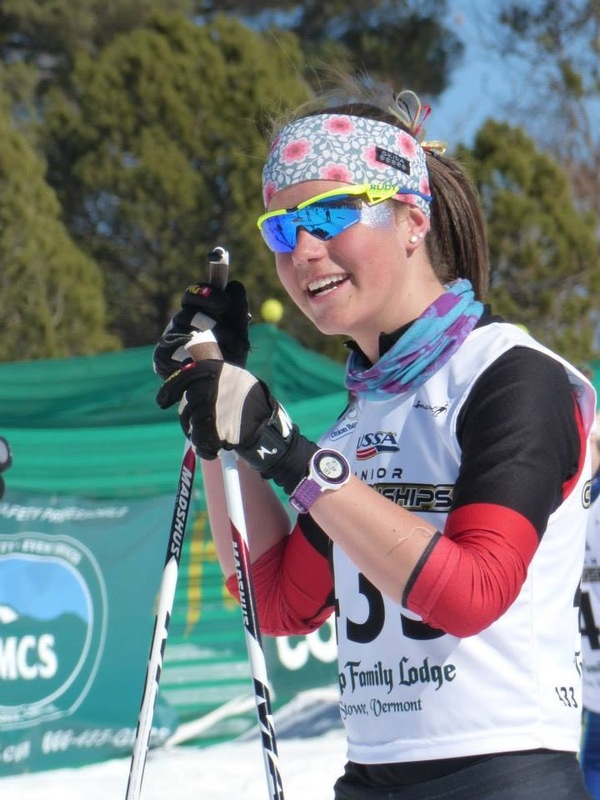 As FasterSkier staff stroll into an upcoming weekend with no cross-country World Cups, it’s time to scramble and score some holiday gifts for friends and loved ones. Christmas is around the corner. It’s never too late for Hanukkah (Hanukkah ended on December 10). In this iteration of gift ideas for the oh-so-close holidays, Gretchen Burkholder provides a gamut of ideas – from a HRM/Multi-sport watch to snazzy headbands. Christmas is right around the corner and if your family is anything like mine, 90 percent of the presents under your tree probably will have something to do with skiing. 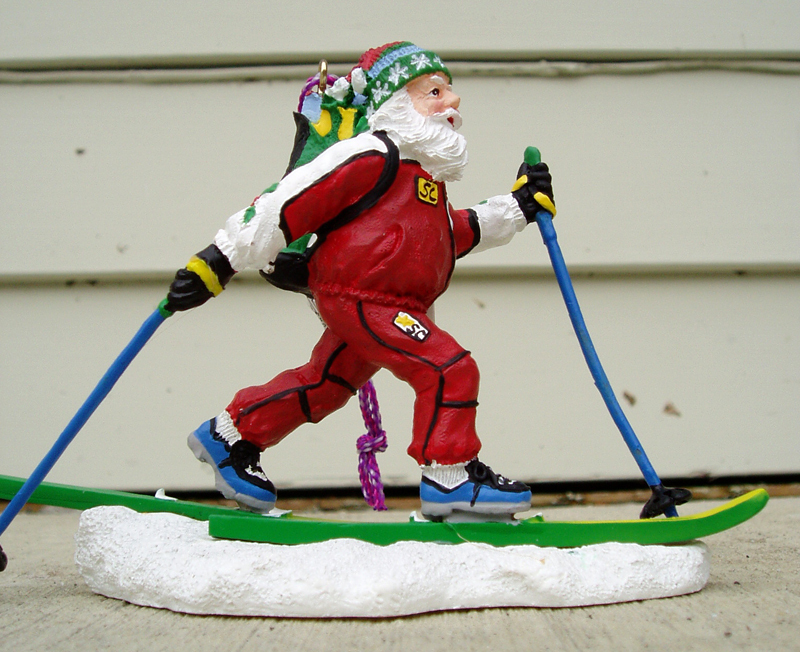 But, let’s be honest, it’s hard to come up with unique gifts for the skiers in your life that aren’t wax, gloves and water packs. Don’t get me wrong, we still need all of those things, but it’s always nice to give something unexpected and creative. So, we at FasterSkier compiled a list of our favorite things with the hope that we can make it a little easier for you to find the perfect present for every type of Nordie in you live. Now onto gear! We chose a few items that we don’t leave the house without. The Polar M430 watch with H10 heart rate monitor is a great addition to your workout wardrobe. It’s great for year round training, it’s super customizable, it has settings for basically any sport/activity, and it great battery life so you won’t stop and recharge mid way through your workout. This heart rate monitor has a wrist HR sensor, and the chest strap is great. So much data to nerd out on! The Bose SoundSport Wireless Headphones are an excellent companion for long solo training sessions. These earbud connect to your phone via bluetooth so you no longer have to deal with cords while you’re trying to ski. They are water resistant and have a six hour battery life. The SoundSport Pulse Wireless Headphones have a built in heart rate monitor so you can monitor your heart on your phone while you workout. With three StayHear+ Sport tips for the buds to choose from, the headphones will stay snugly in any ear delivering high quality sound for hours. For the truly committed athletes out there, Qalo’s silicone wedding bands are a must! These rings allow you to be married, and workout all without damaging your metal ring. Plus, they are safer to workout in! They come in all different styles and designs so you can customize your ring based on your style. Peet Power Cell Dryers are perfect portable boot dryers for the traveling nordie in your life. These boot dryers are compact and small making them easy to travel with, nobody likes wet boot at a training camp! You can never go wrong with Skida! Nordic Headbands for when it’s warm, Alpine Hats for when it’s cold, neck warmers for every occasion and they come in the prints of your dreams! I personally ask for some kind of Skida every year! Every racer should have a little glitter in their life for race day. Here’s what you need- chapstick (for the glitter to stick to) and loose glitter which you can find in any craft store! If your racer has team colors, it always fun to coordinate with those, but having an assorted selection is also never a bad thing! A little bit of kick wax, a cork and some ski ties are always crowd pleasers! These are things that always seem to be disappearing so you can never have too many of them.